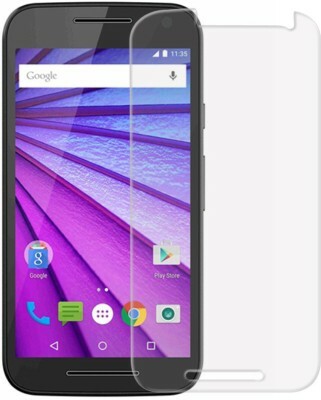 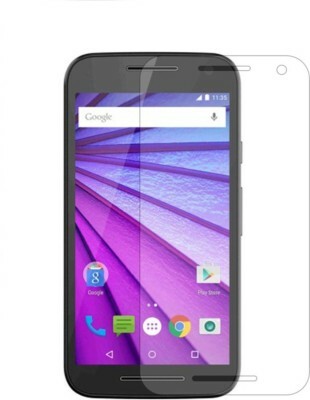 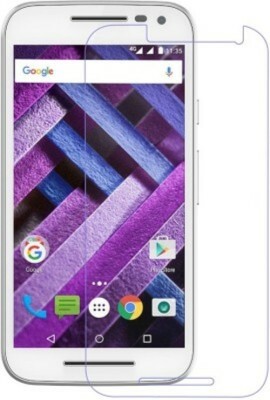 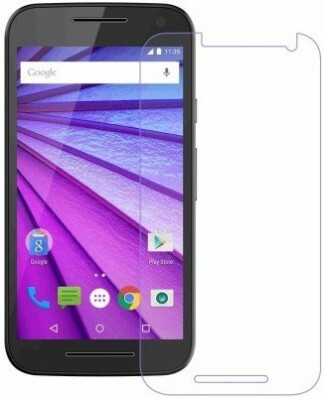 Buynow Glass Screen Protector has been specially made with scratch resistant material and rounded edges for a more precise fit. 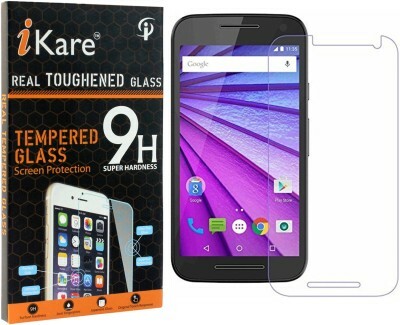 Due to the 0.23-0.33mm thickness and surface hardness of 89H the Glass Screen Protector provides premium protection and no lose in touch screen sensitivity. 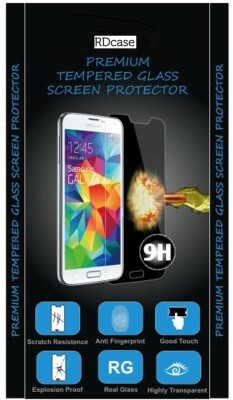 Surface hardness : 89H : Three times stronger than regular PET film.